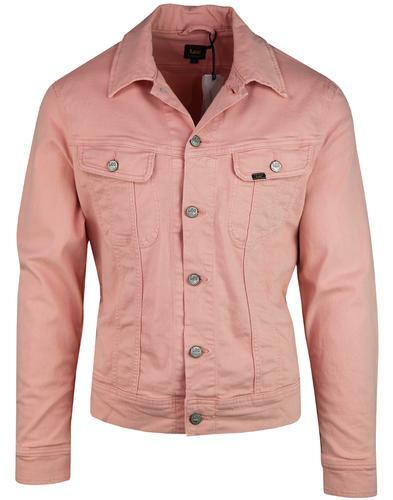 A real Retro piece from Lois Jeans 70s archives. 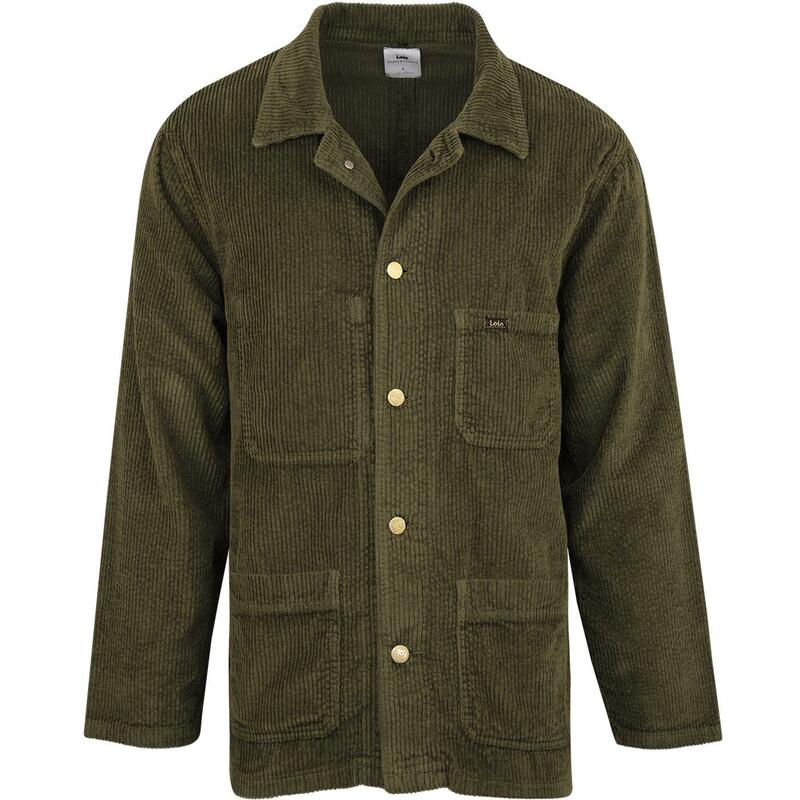 The French Workers jacket is a vintage style in retro mod jumbo cord and a retro Olive green colourway. 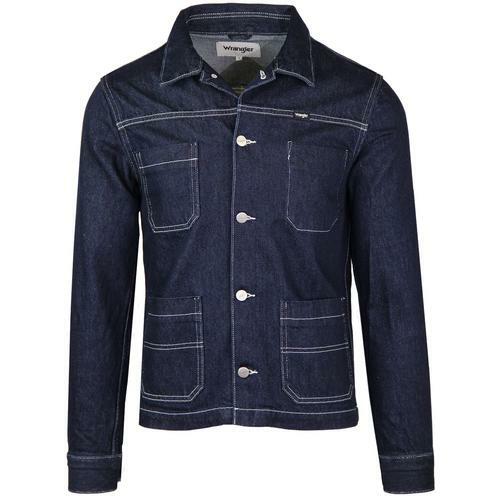 In a relaxed regular fit, with metal jeans button through fasten. 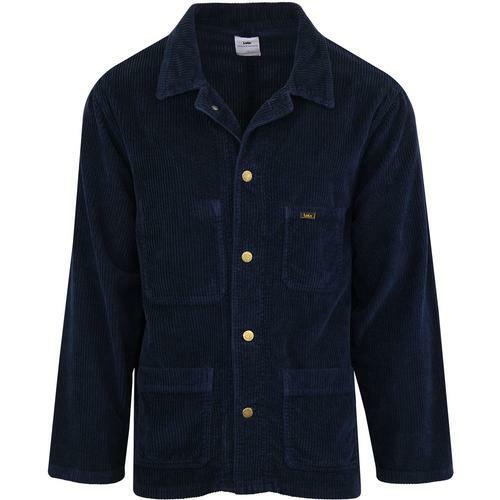 Four patch pockets to front with subtle Lois tab branding to the left chest pocket. 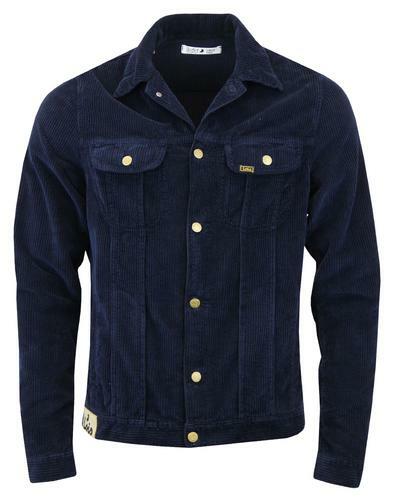 Unlined, this retro jacket is ideal worn as a lightweight jacket or a heavy overshirt. Made in Spain. SKU:1086 french worker jacket green olive.